As I have said many times over the last ten years, I get more submissions than I can possibly listen to. Sometimes it may be nothing more than pure chance that I get the chance to listen to something. And once in a while, there’s an unsolicited submission that makes it all worthwhile. Toronto’s Troy Joe got in touch a couple of weeks ago with a track taken from his Rich Nobody EP, which he’s not long finished recording in Miami. After my first listen to ‘Bounce’, it got put on repeat play. It’s that kind of track. So turn it up, enjoy the video, and some edgy loop going on in the background. One of the best tracks I have heard this year. Utterly fabulous. And like a lot of great tracks it doesn’t hang about, clocking in at less than three minutes. Once I’d heard that, I had to head on over to check out his soundcloud and you should, too. 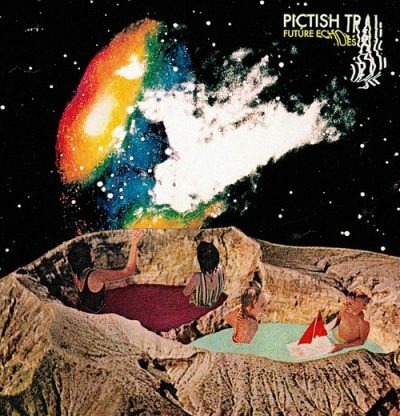 I’ve very much been enjoying the latest album from the Pictish Trail, Future Echoes. Check out the two videos for the singles from the album ‘Far Gone (Don’t Leave)’ and ‘Dead Connection’ below, as well as reading my review of the album over on God Is In The TV. What’s that high-pitched sound? Signals from outer space? It’s the call to attention of the opening, title track for the fourth album since Bid reactivated them for a second time, and their thirteenth overall. The Monochrome Set still sound like, well, the Monochrome Set. Sure, they might be vaguely ‘post-punk’/indie-pop (well, they’re certainly not acid jazz or psychedelic trance), and yet there’s still the sense that it’s hard to quite work out what exactly it is that makes them so unique. There is a strange sense of humour at play on this record, with the second track ‘Suddenly, Last Autumn’ being a tale of cannibalism, complete with a woman’s voice advising how best to cook human flesh (as you do). Coming from this band it comes across as black humour and only a little unsettling, as opposed to being dedicated gross-out. 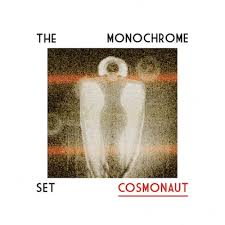 And that’s the thing with The Monochrome Set. Yes there are bands both past that they might sound like, or those who are indebted to them. I’d be willing to bet that Franz Ferdinand and Belle & Sebastian have been taking notice of ver set over the years (as well as being the only two other acts who would come up with a song title like ‘Put Your Hand Up If You’re Louche’). 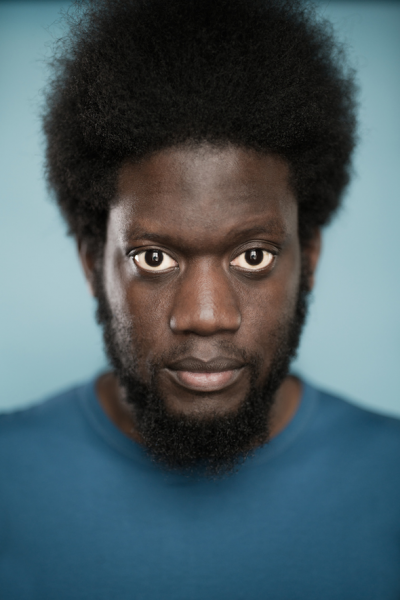 Several plays have started to open up the album, which is complex in its own way, without being self-indulgent. The album may not win the band lots of new fans, but it is characteristic enough to please older fans, and given their prolific release schedule over the last few years (four albums in five years), no doubt there will be another new album along soon. OK, I have to admit that THANKS may have a name that is frankly flippin’ daft in the age of the search engine. But never mind that. 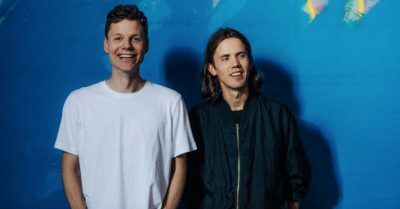 The Danish duo, who were formally known as Alphabeat, have sampled Jill Scott’s ‘Golden’ and produced what will almost certainly become a dancefloor classic in ‘Livin’ My Life.’ Whilst the original Jill Scott track had a laid-back jazzy feel, this has a more uptempo feel. With each play it becomes more addictive. Like any great dancefloor track should, it makes you want to dance, or at the least, drive around in your car with the volume up, and the windows down. Sure there was quite a lot of acclaim for their previous single ‘Dizzy’ but this beats it hands down.